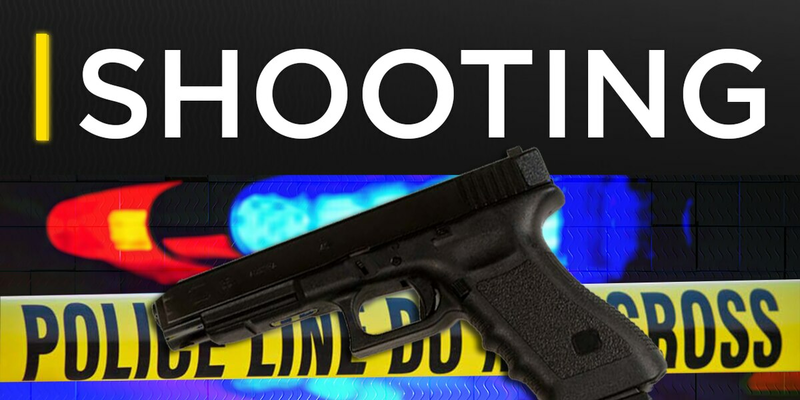 DOUGLAS, GA (WALB) - One person was injured after a shooting in Douglas on Wednesday. Larry Tyrone Webb, 41, was shot multiple times during a fight with another person at the In & Out store in the 600 block of E Baker Highway, according to the Douglas Police Department’s Facebook page. Police said they responded to a report of shots fired at the store. When they arrived, they found Webb with multiple gunshot wounds. The post said Webb was taken from the scene by EMS and airlifted to Navicent Health Center in Macon where he is in critical condition. According to officers, Webb was shot inside a vehicle during a fight with another person who left the scene by the time police arrived. Investigators were able to collect evidence that included surveillance video and witness statements from the scene. Police said they are in contact with everyone involved in this incident, including the other person in the argument. They said they are not looking for anyone else in connection to this shooting. The Coffee County Police Department said more details on this case will be released at a later date. Anyone that may have any information that could help investigators with this case is asked to call the Douglas Police Department at (912) 384-2222 or the Tips Line at (912) 260-3600. Information can also be shared on the department’s Facebook page.